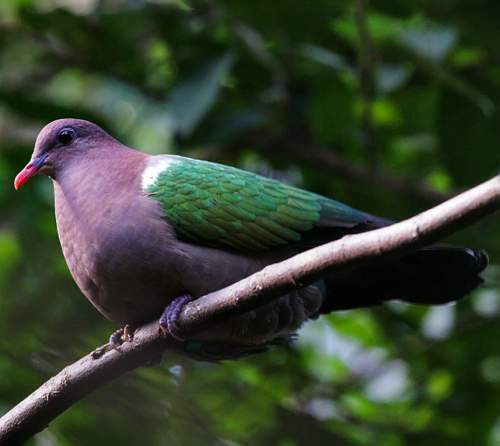 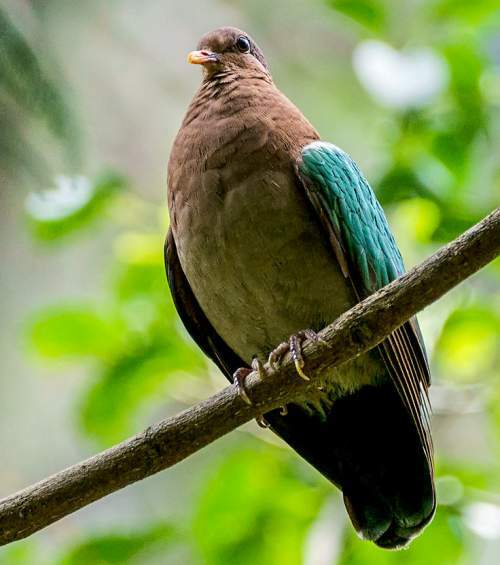 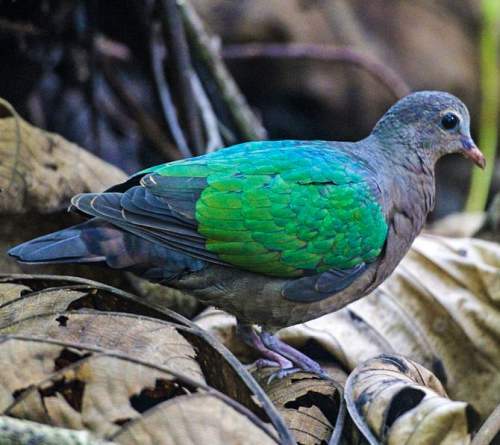 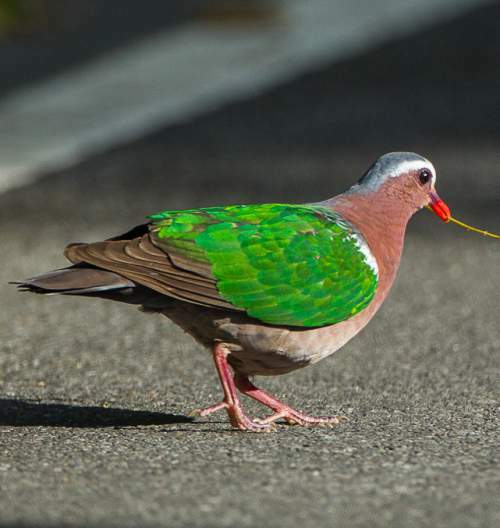 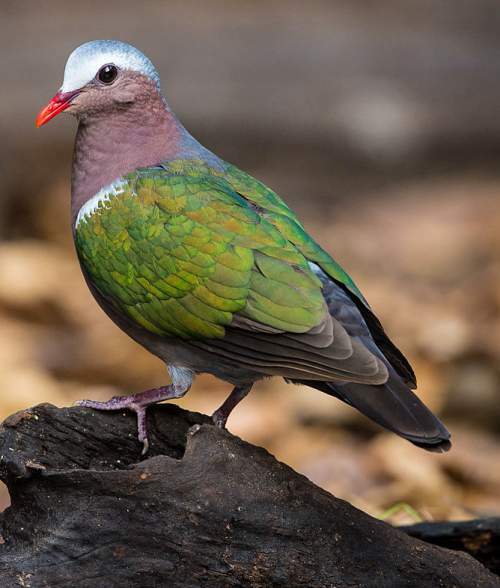 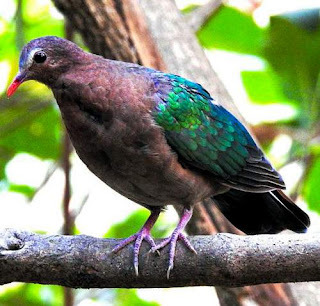 The common emerald dove (Chalcophaps indica) belongs to the family Columbidae under the order Columbiformes. 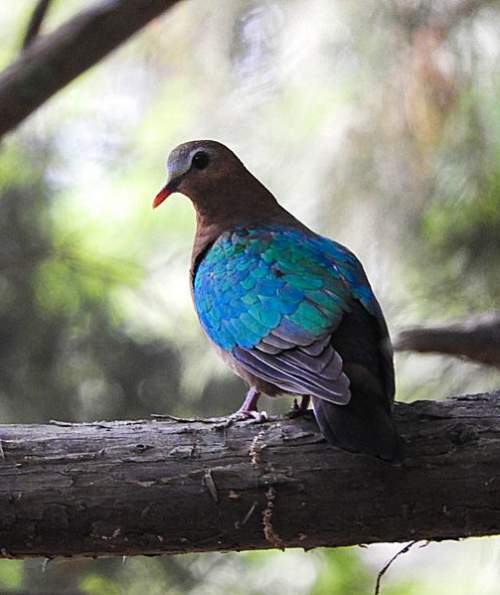 The family Columbidae includes two subfamilies, viz., Columbinae and Raphinae. The subfamily Columbinae includes 29 extant genera and three extinct genera. 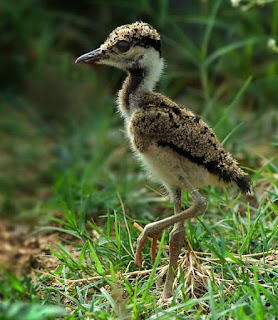 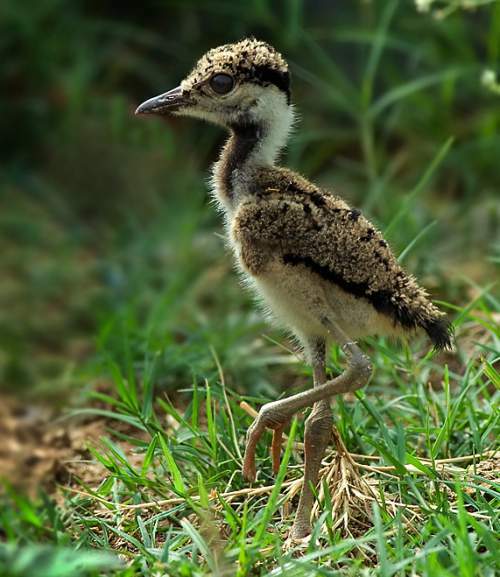 The Raphinae are a clade of extinct flightless birds. 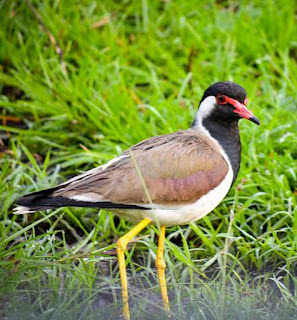 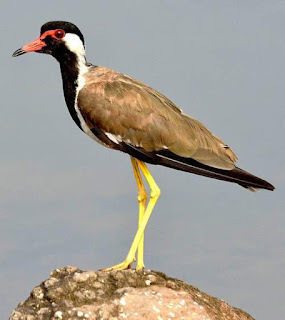 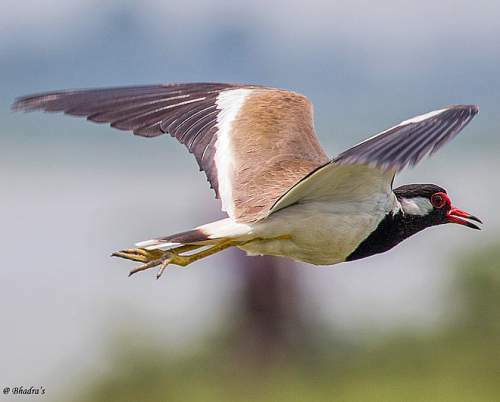 The genus Chalcophaps was established by John Gould FRS (14 September 1804 – 3 February 1881), an English ornithologist and bird artist, in the year 1843. 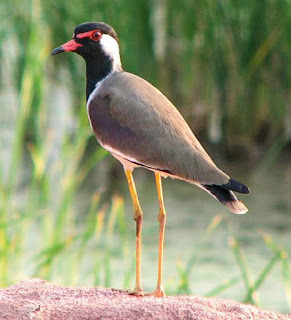 The genus Chalcophaps includes three species, viz., Chalcophaps indica, Chalcophaps longirostris and Chalcophaps stephani. 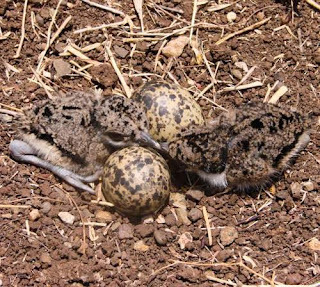 The species Chalcophaps indica was first described by Carl Linnaeus (23 May 1707 – 10 January 1778), a Swedish botanist, physician, and zoologist, in the year 1758. 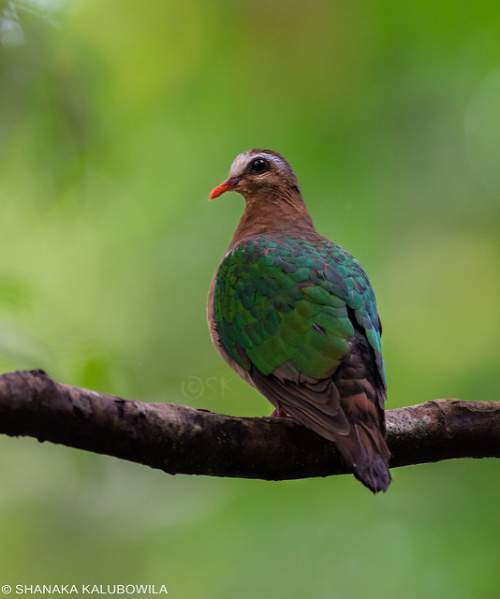 Current topic in Birds of India: Common emerald dove (Chalcophaps indica) images. 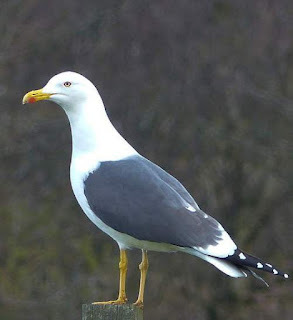 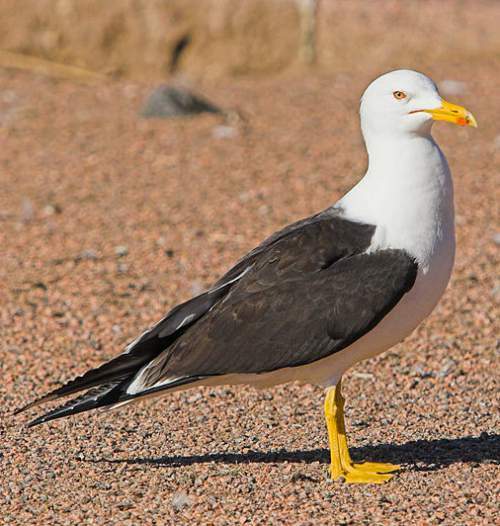 The lesser black-backed gull (Larus fuscus) belongs to the family Laridae under the order Charadriiformes. The family Laridae (as Laridia) was first described by Constantine Samuel Rafinesque-Schmaltz (October 22, 1783 – September 18, 1840), a zoologist, botanist, writer and polyglot in the year 1815. 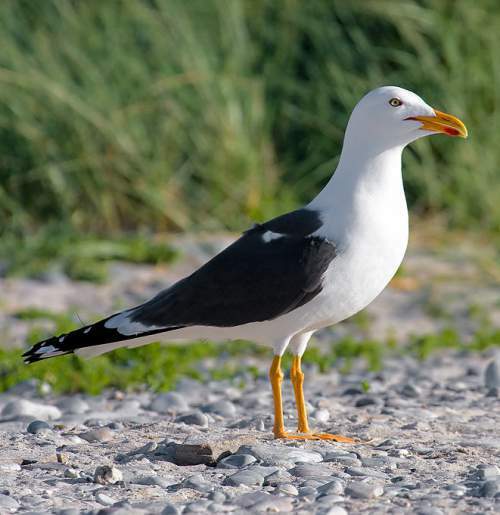 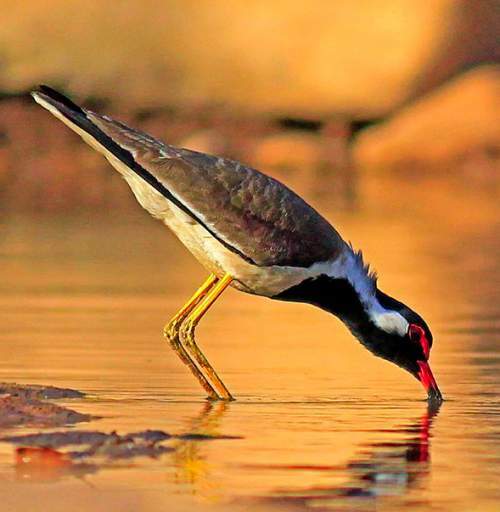 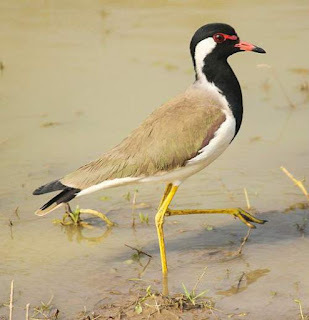 The family Laridae is divided into ten genera and about 55 species. 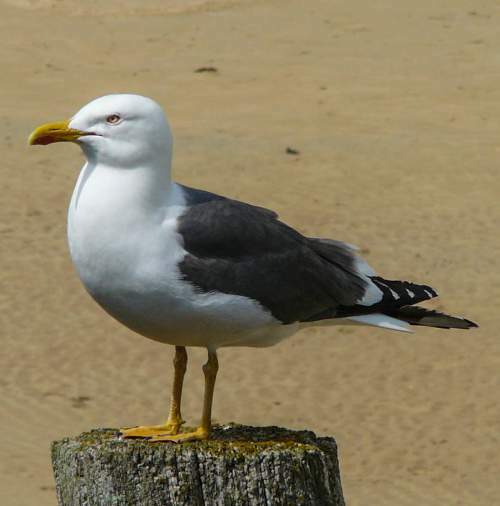 The genus Larus is classified into twenty five species. 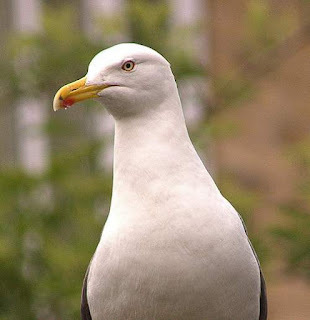 "The genus name is from Ancient Greek laros (λάῥος) or Latin Larus which appears to have referred to a gull or other large seabird." 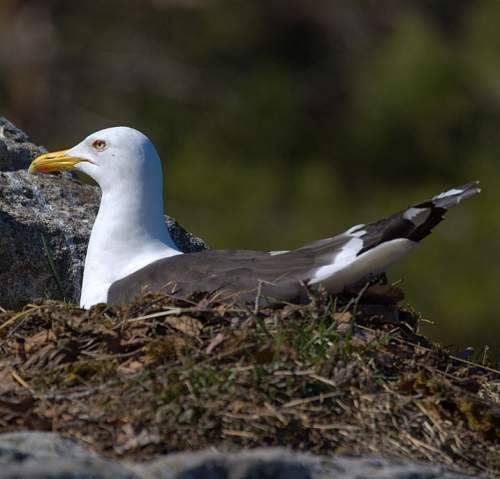 The genus Larus was first described by Carl Linnaeus (23 May 1707 – 10 January 1778), a Swedish botanist, physician, and zoologist, in the year 1758. The species Larus fuscus was first described by Carl Linnaeus in the year 1758. The species Larus fuscus is polytypic and is divided into five subspecies, viz, L. f. fuscus, L. f. graellsii, L. f. intermedius, L. f. heuglini and L. f. barabensis. 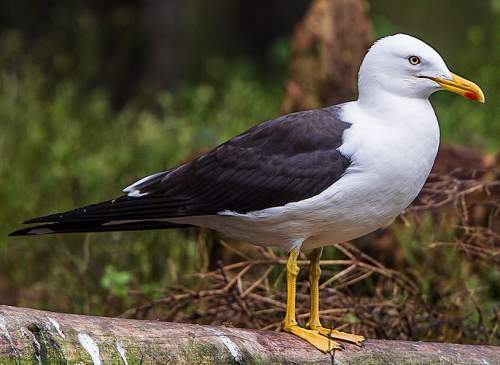 Current topic in Birds of India: Lesser black-backed gull (Larus fuscus) photos.